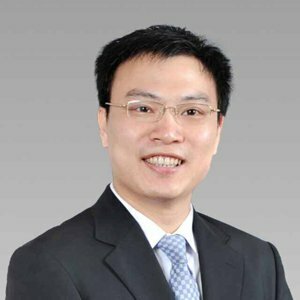 Li Zhilin: Why is the intermediate rebound market worth looking forward to? The mainstream hotspot surname is "high" and surnamed "low"
Li Zhilin: The capital market is a confidence market. The most urgent task for A-shares is to stabilize expectations. 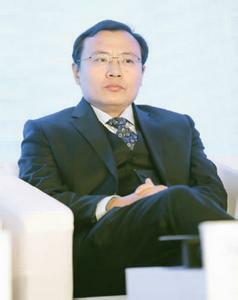 Li Zhilin: Consolidate the consensus, come up with a plan, and build a dynamic capital market. Li Zhilin: The science and technology board rules will be released next month. The venture capital concept stocks are coming back. Li Zhilin: The market is clear, the slow cow market will never be absent. Li Zhilin: The share repurchase policy is loosened, and the market shrinks and stabilizes. Li Zhilin: The "spring" of individual stocks is striding to actively participate in hot topics. Li Zhilin: The science and technology concept stocks were activated across the board. Li Zhilin: The "low-priced stock revolution" reappears! Can 3 "black horses" activate the market? Li Zhilin: How can A shares stimulate their vitality? Li Zhilin: To make the stock market have a wide increase is the way to resolve the crisis. Li Zhilin: The main force rushed to the crown and fought back. The market rose for two consecutive days. 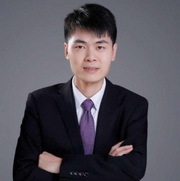 Li Zhilin: Big finance has a protective disk action. Li Zhilin: In the face of the historical bottom, it is necessary to remain calm and not to panic. Li Zhilin: The renminbi has been lowered for the sixth consecutive day. 3100 points are shocked and the risk is not changed. The US election is adding more variables.